I have used MAC pressed powder (Studio Fix) for a very long time. But, as my skin has changed (yes, old lady skin) I have felt like it was making my face look dull and dry. I really wanted that dewy “glow” that it seemed like everyone else had. 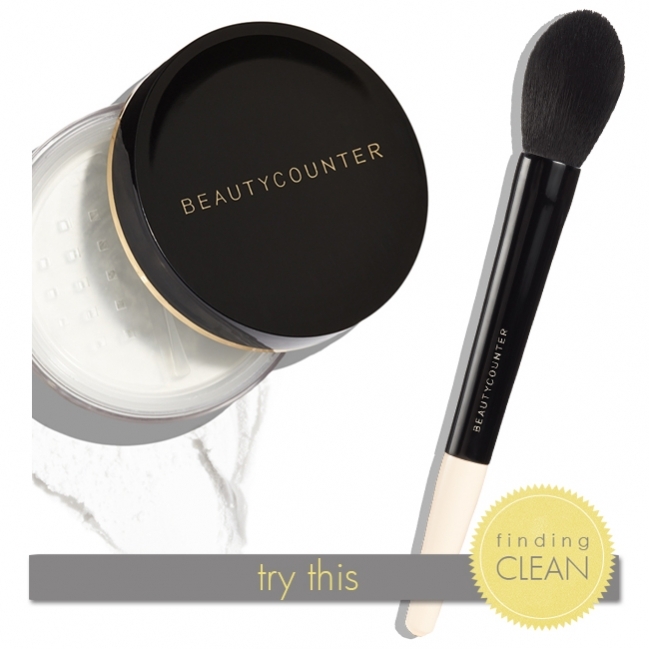 Switching to the Countertime line from Beautycounter has helped with the dull/dry skin, but the combination of their Dew Skin Tinted Moisturizer (#2 shade) plus this super-light Mattify Skin Finishing Powder – BAM (as my son would say). It’s really wonderful. I have found that perfect combination of glowing skin, but not too shiny. And, as always, I don’t have to worry about any of the 1500 harmful chemicals that Beautycounter bans from all of their products. YAY!! !